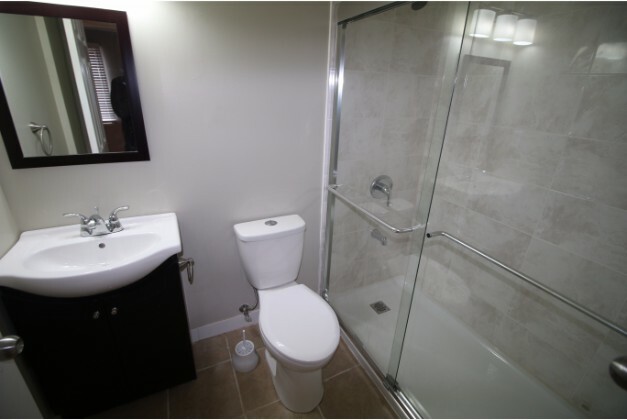 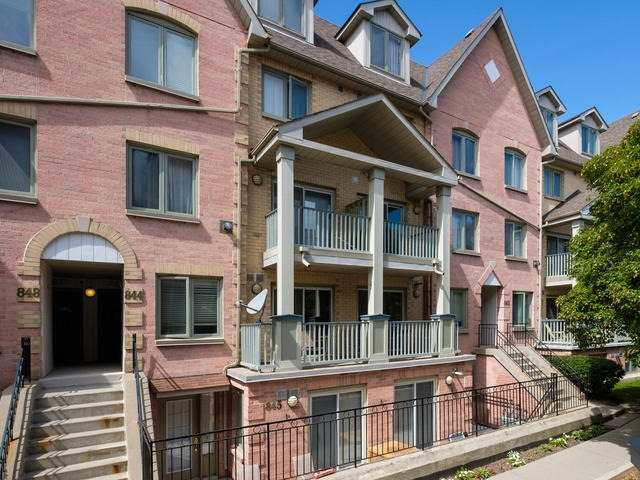 This 900 square foot property is a professionally managed 3 bedroom, 2.5 Bathroom, condo townhouse. 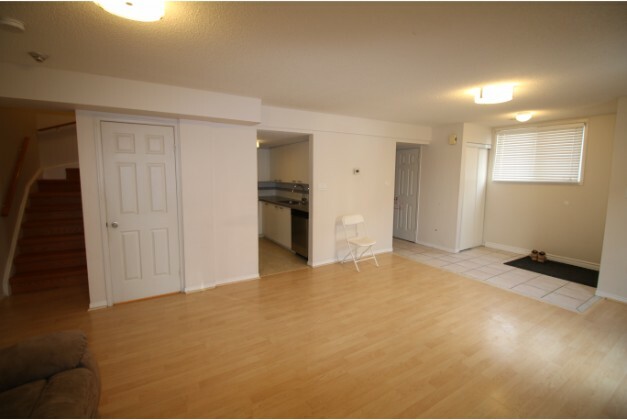 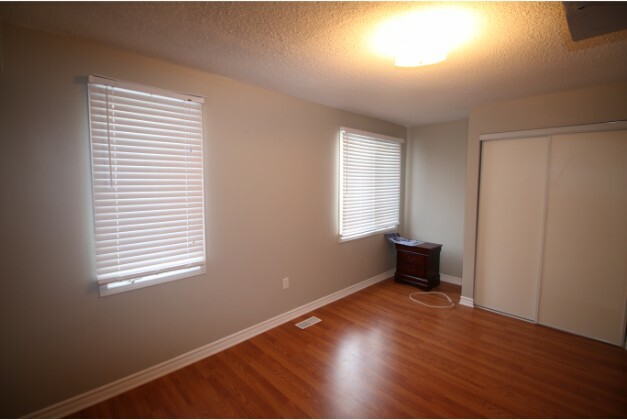 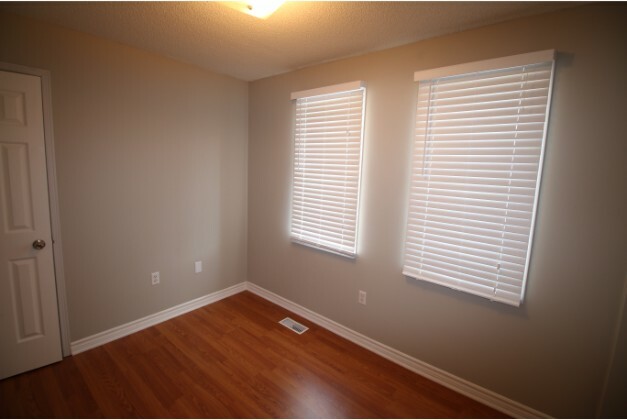 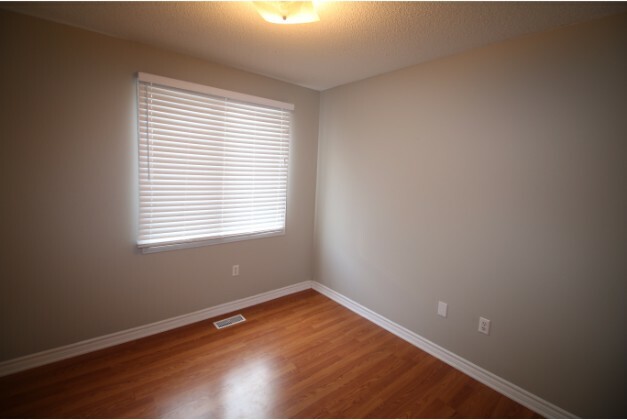 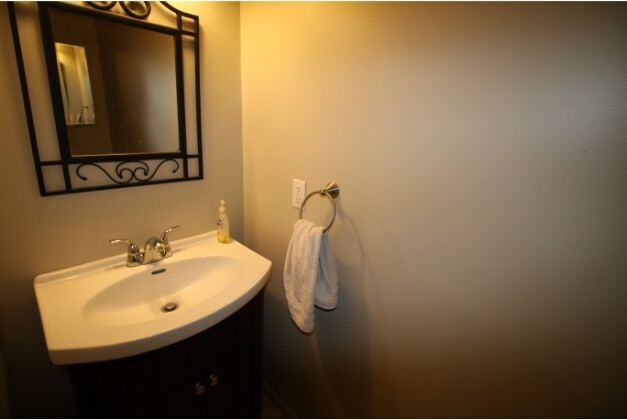 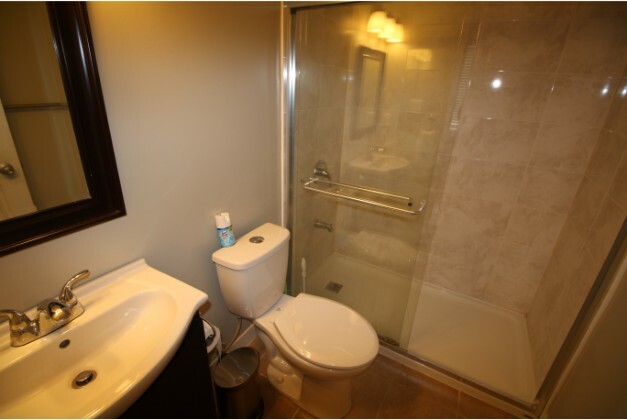 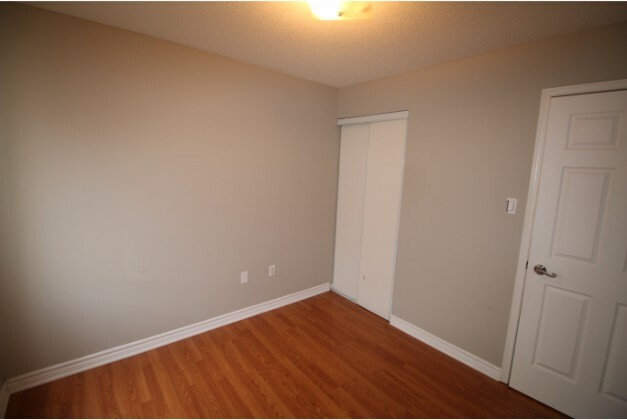 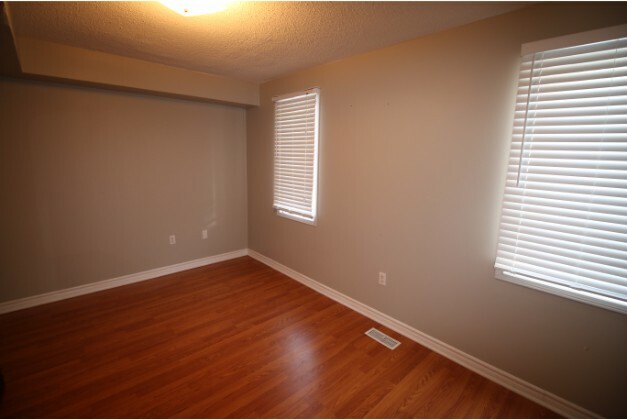 The apartment is conveniently located near Yonge and Weldrick. 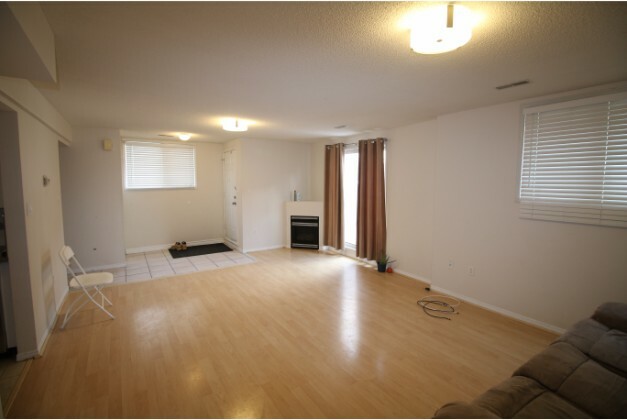 – Large living room with gas fireplace. 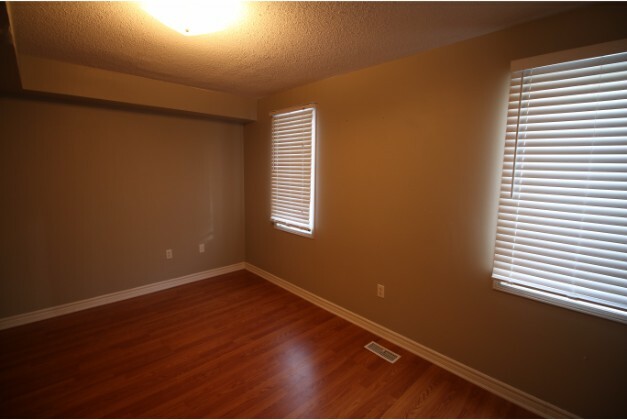 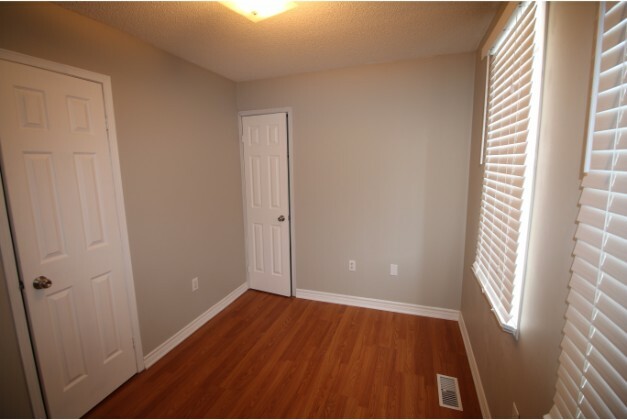 – Large bedrooms with lots of storage closets. 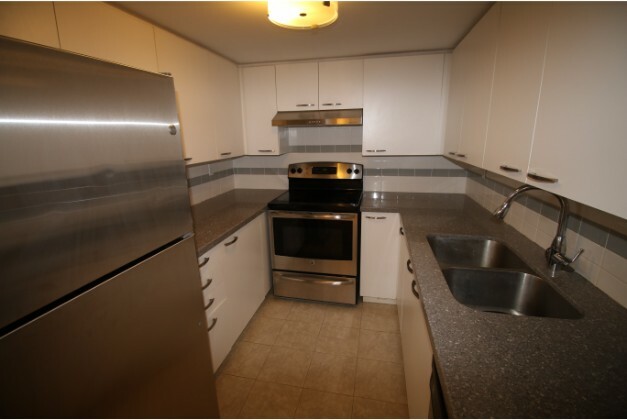 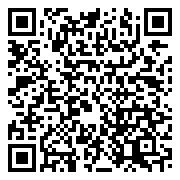 – Kitchen has stainless steel stove, dishwasher, fridge.